Avocados as a Weight Loss Aid? Avocados are known as a fatty food that is usually avoided by those hoping to lose weight. However, the type of fat contained in avocados has been found to be beneficial in enhancing metabolism levels. 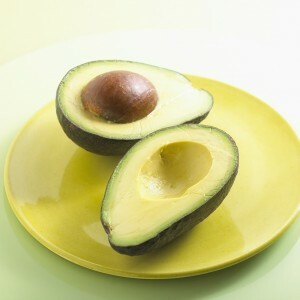 An avocado contains about 4 grams of protein, 15 grams of carbohydrates and 31 grams of fat. The fat in avocados is primarily monounsaturated which can help to lower blood cholesterol levels according to the American Heart Association. This type of fat is more likely to be used by your body as a slow burning energy source. The fats as well as fiber found in an avocado, has been linked with feeling fuller longer. This decrease in desire to eat might just be a key for some people to lose weight. Click here to read about a study which found that avocados can help curb hunger cravings. So, are avocados the new magic diet drug? No, however, when used in moderation, avocados may be one part of a diet plan that will help you lose weight.